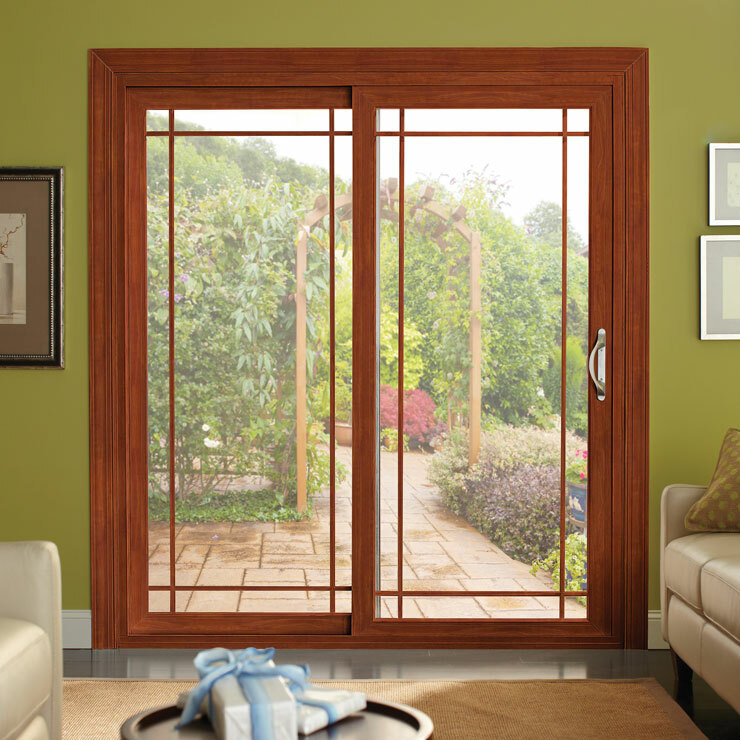 For window replacement in Moses Lake, WA, you can trust Builders Service Company. 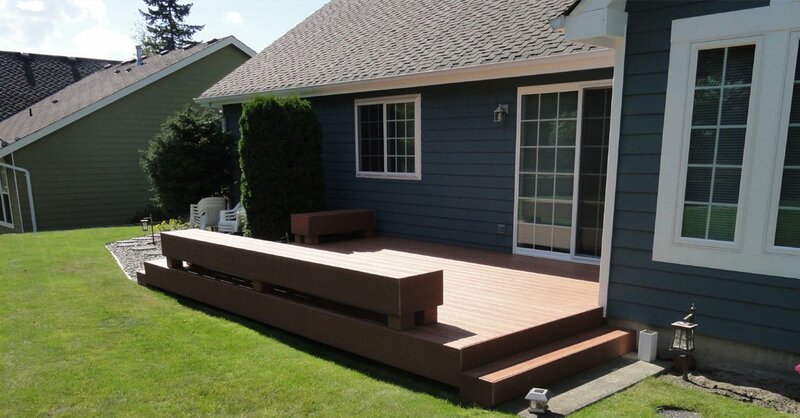 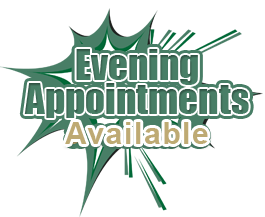 We are one of the best service providers in the Moses Lake area. 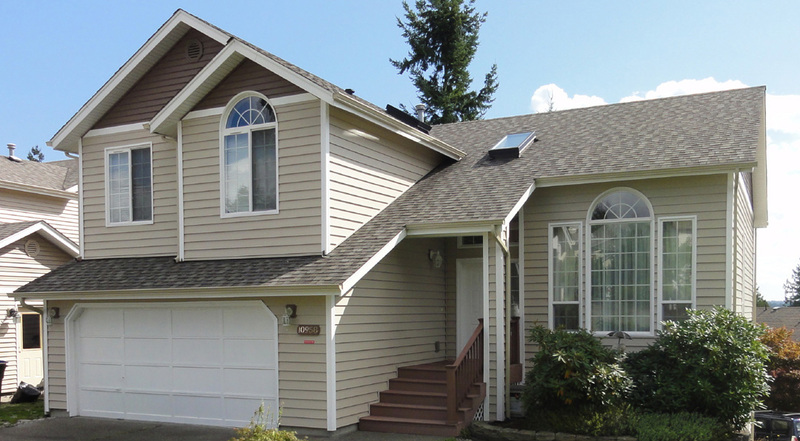 Our family-owned home improvement company has been in business since 1974. 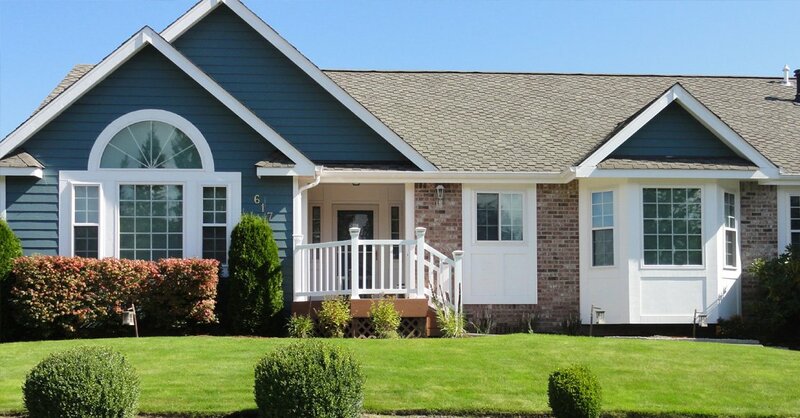 We have been offering various services in window replacement to the Moses Lake community. 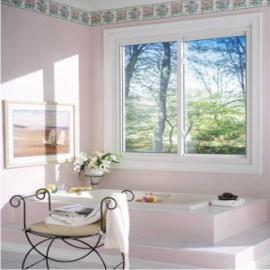 Let us know your needs so that we can find the best window replacement solutions in Moses Lake. 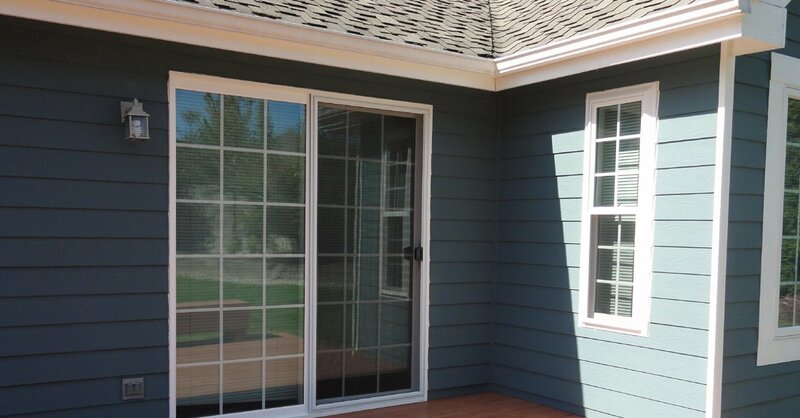 As part of our services for window replacement, we provide all kinds of window repair services in Moses Lake. 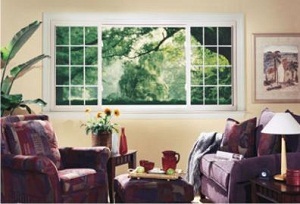 We provide fine products for work on any window repair. 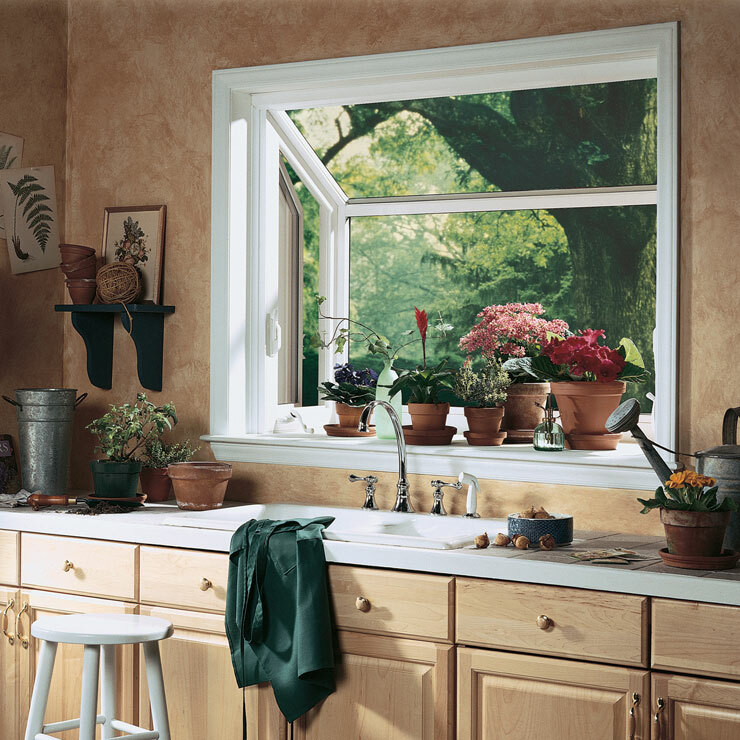 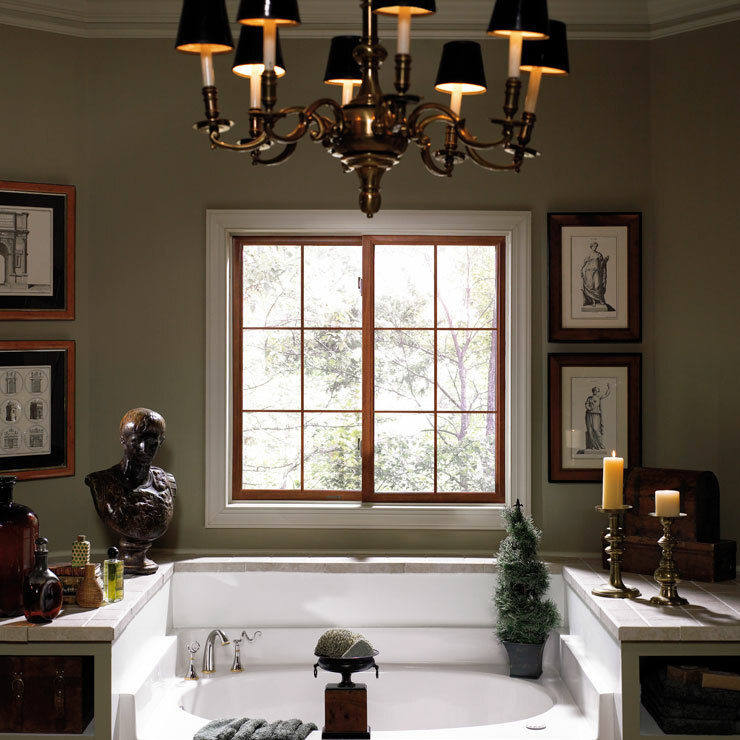 We also perform new window installation in addition to a range of window repair options. 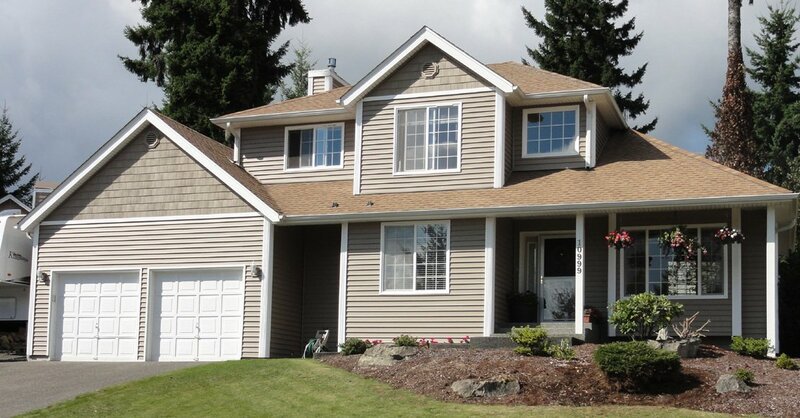 When you think of glass replacement in Moses Lake, consider a great service provider like us. 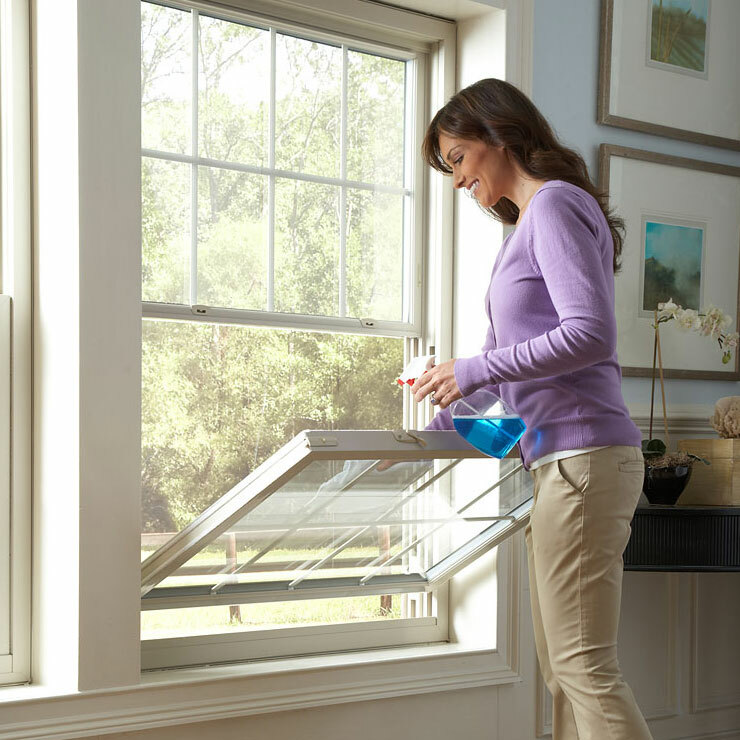 We are committed to providing you high-quality glass replacement service. 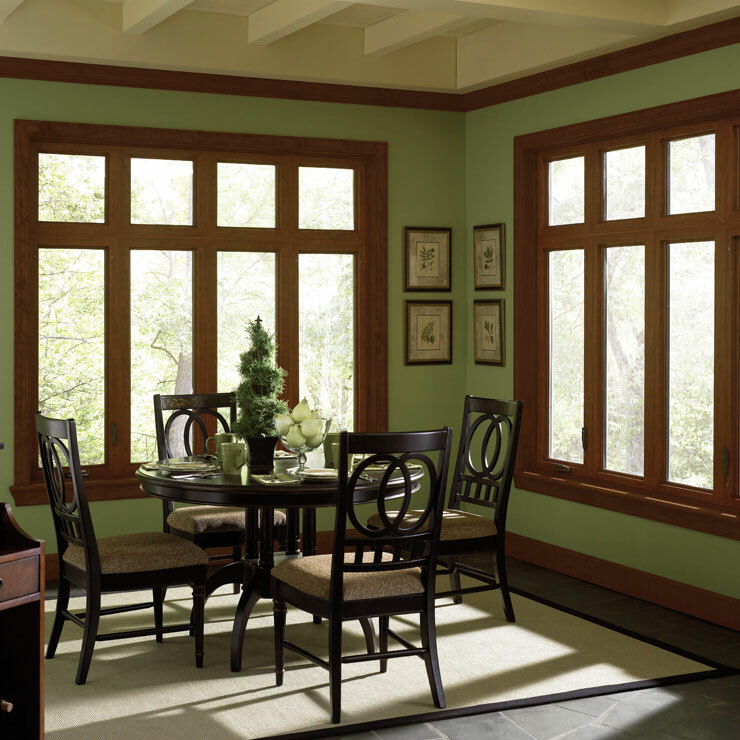 Glass replacement can be done in addition to a window repair or a new installation. 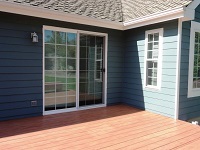 Builders Service Company has been offering window replacement to the Moses Lake area for a long time. 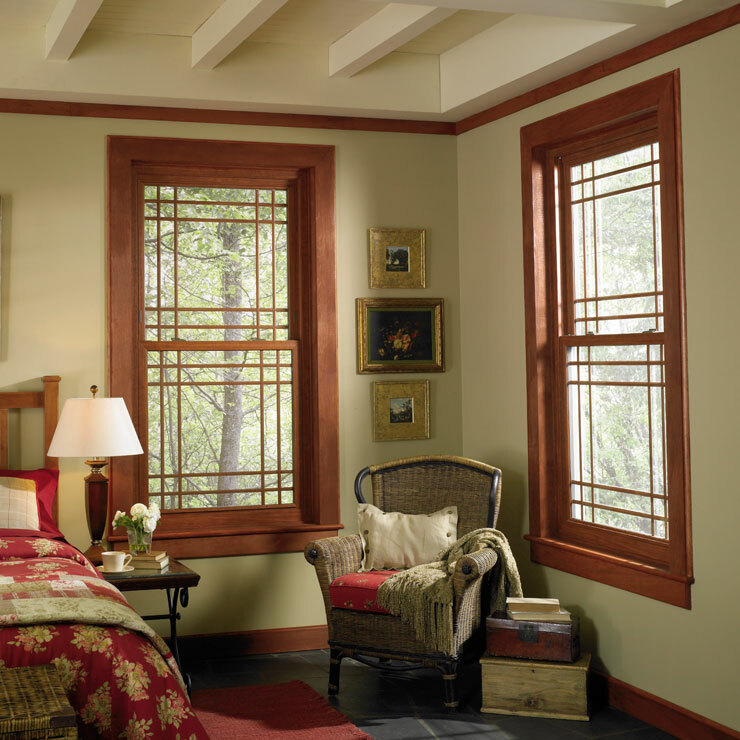 Have faith in our expertise and contact us at 888-980-8580 for any window replacement or window repair job.